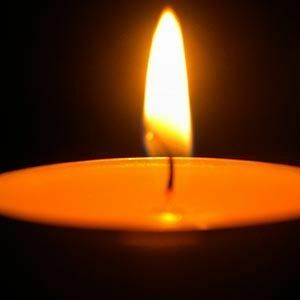 GREENVILLE - Brenda Sue Bivins,72, of Greenville, died Tuesday, July 25, 2017, at 7:27AM at Sparks Nursing Home. Ms. Bivins was born November 22, 1944, in Muhlenberg County. She was a LPN at Muhlenberg Community Hospital. She was preceded in death by her daughter, Helena Suzanne Bivins; and parents Ronald and Helen Johnson. She is survived by her daughters, Melissa Smith of Greenville, Dawn English (Jason Mudd) of Central City, and J.B. (Brandon) Wood of Greenville; grandchildren Bethany English of Greenville, Bobby Ray English of Central City, and Landon Wood of Greenville; and brother Darrell Johnson of Bowling Green. Brenda was a dear friend. I had lost contact with her through the years. We were in High School together in Drakesboro. There were four of us Me Rose Mary, Phyllis Thompson, Brenda Lott. We were the best of friends. I had searched for her and wasn't able to find her. We really missed her we were like sisters through school.